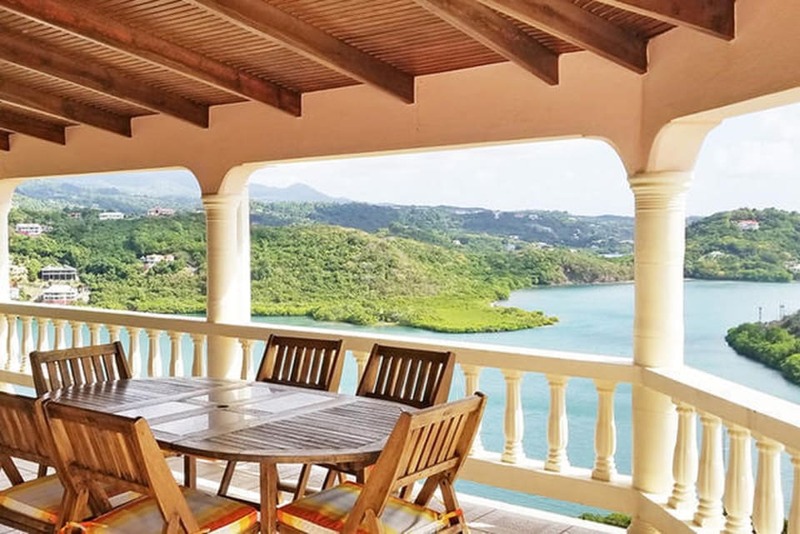 This split-level design home commands a 200 degree, uninterrupted view of the island's interior, out to sea and over the harbor. 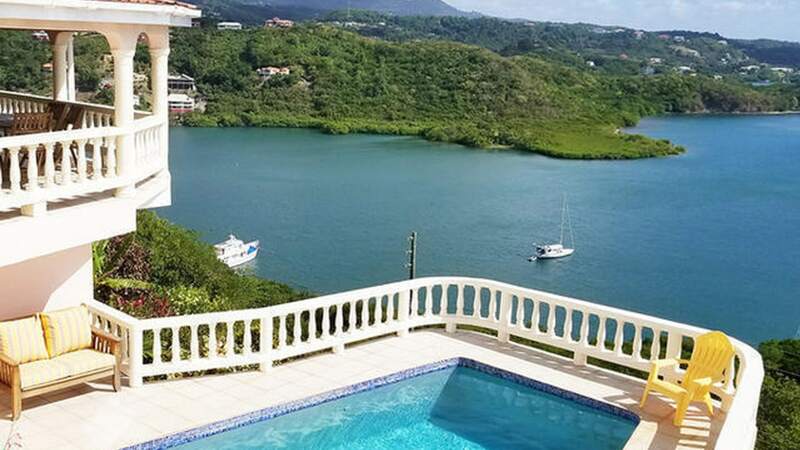 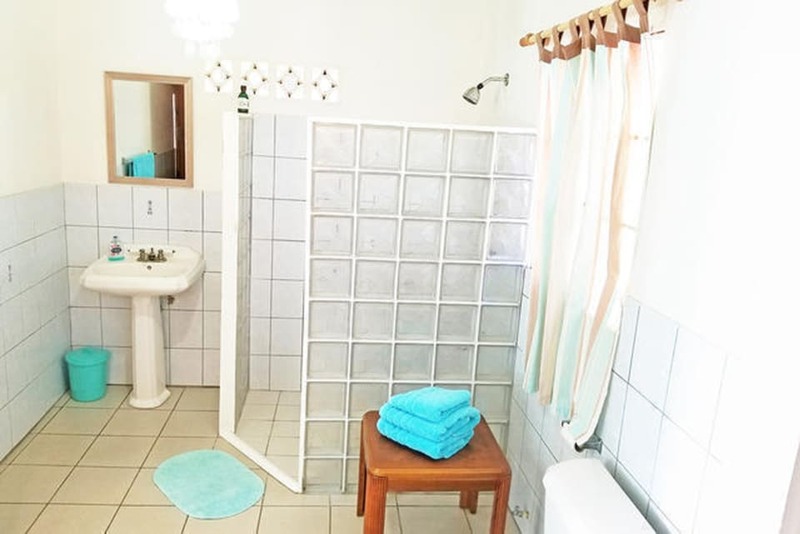 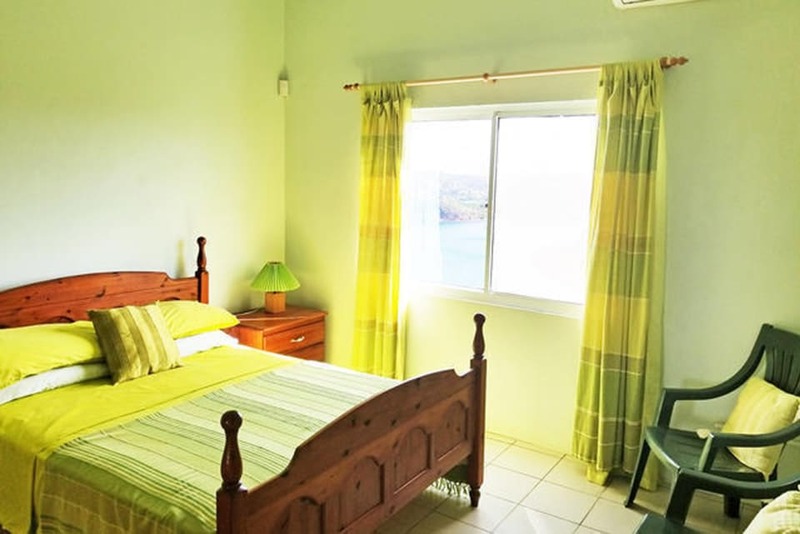 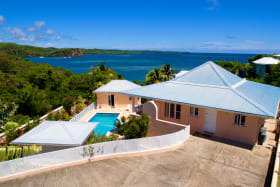 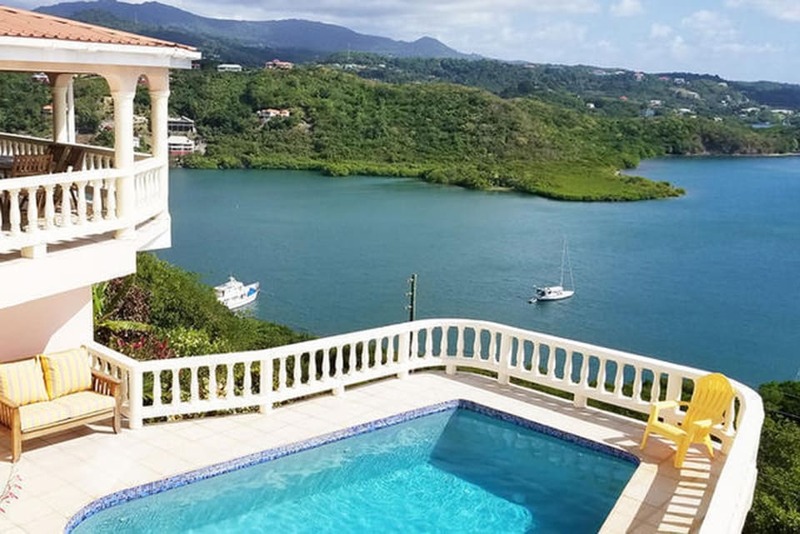 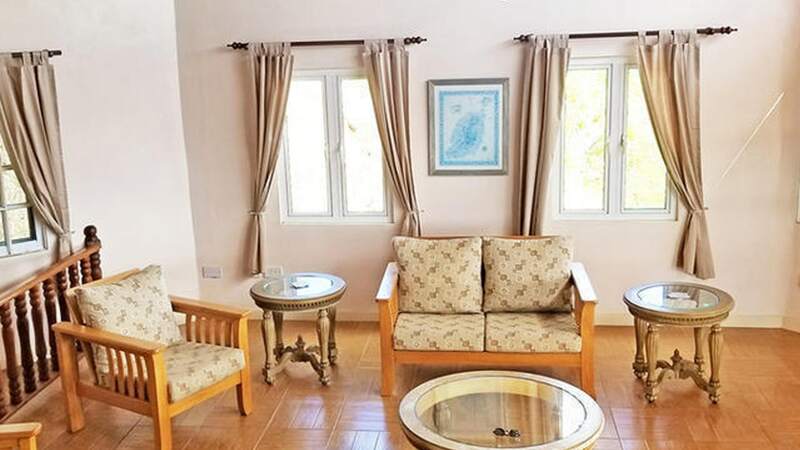 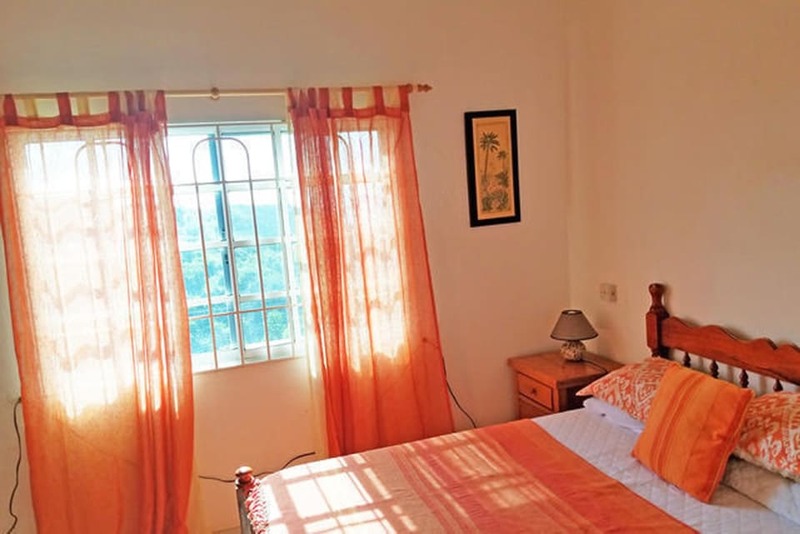 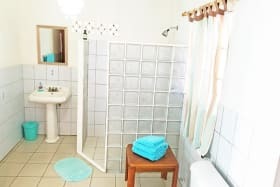 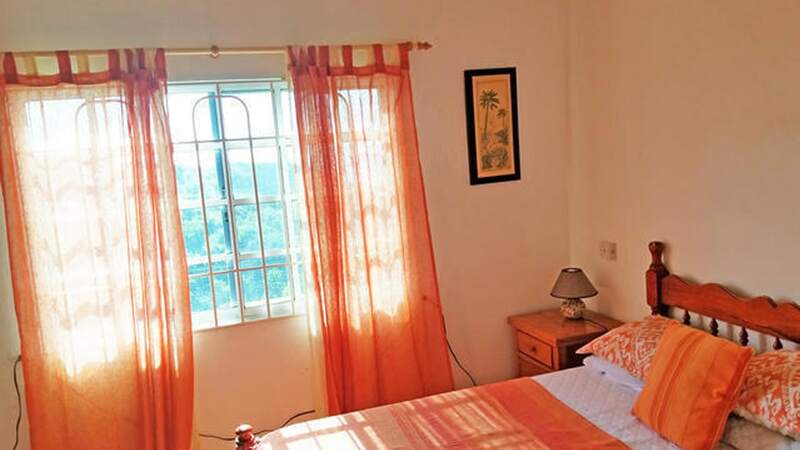 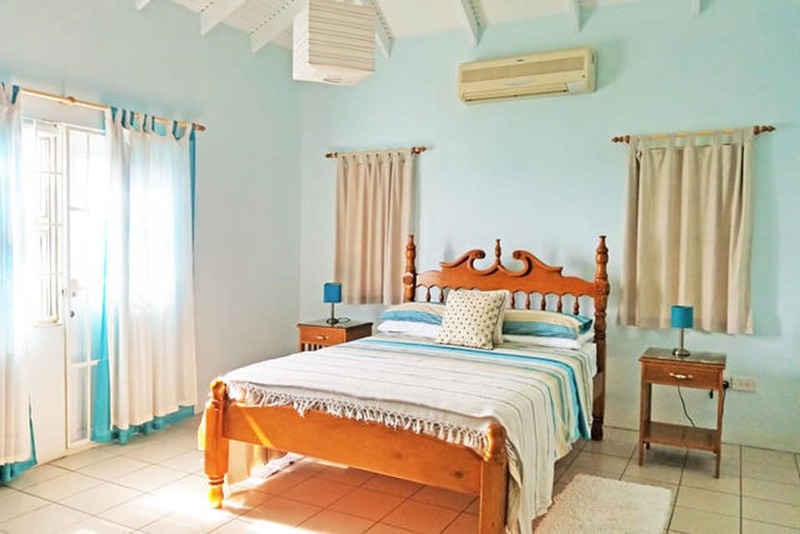 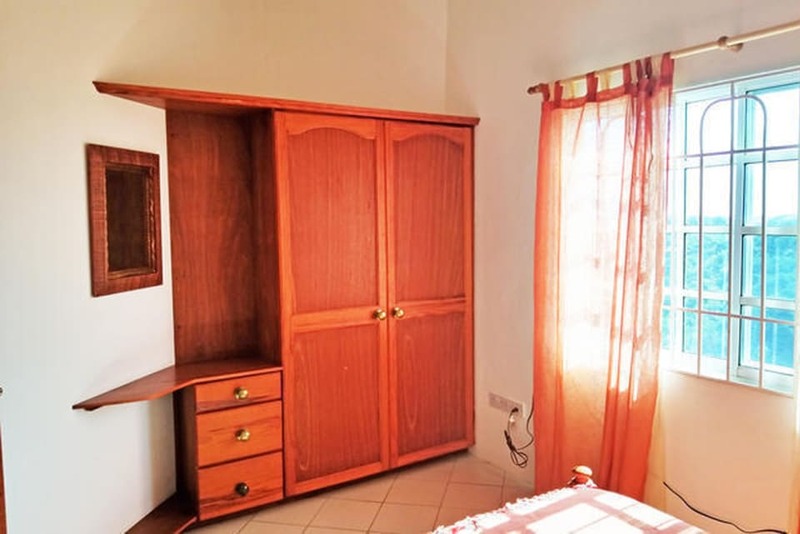 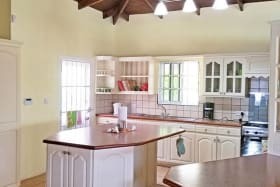 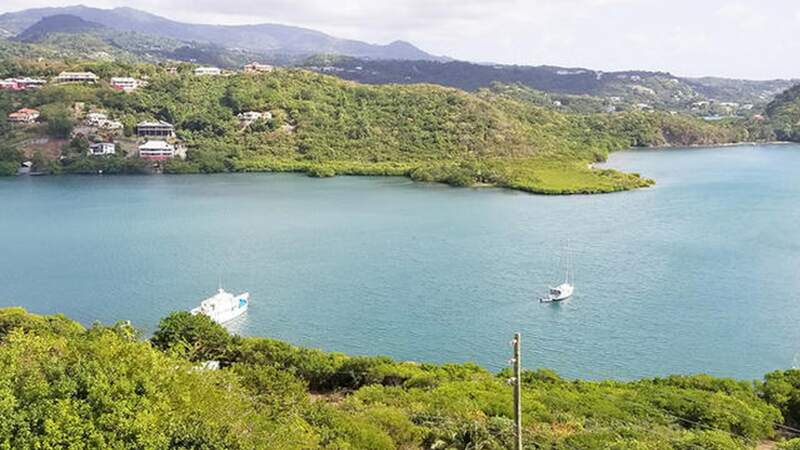 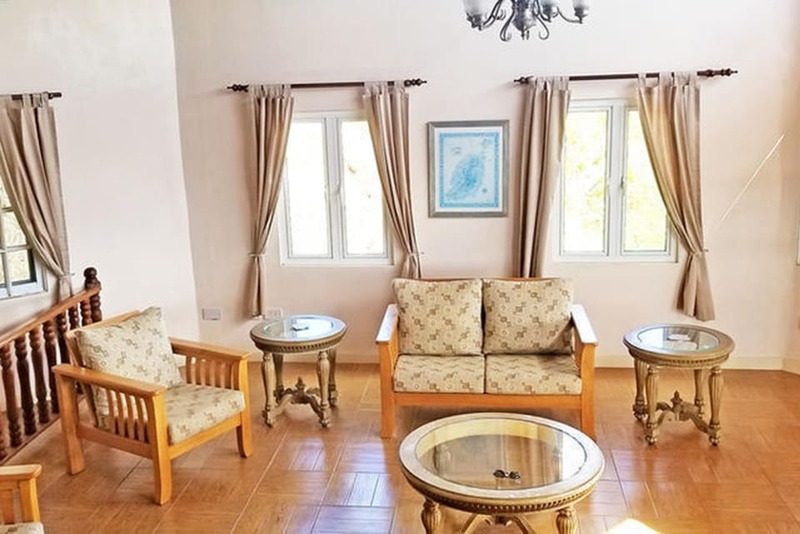 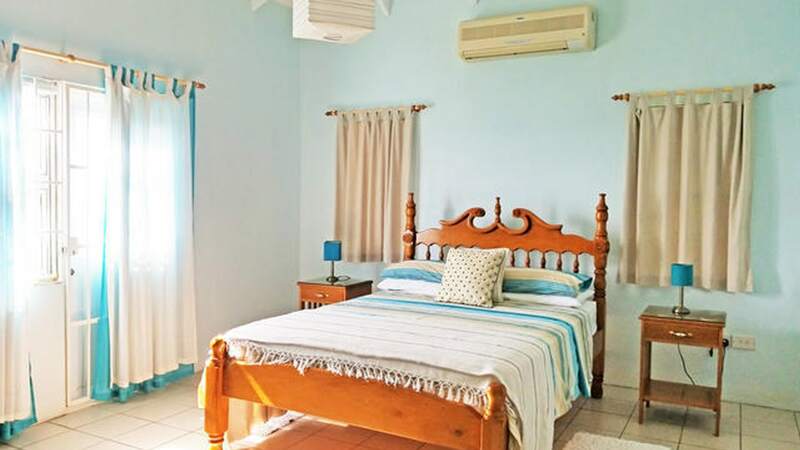 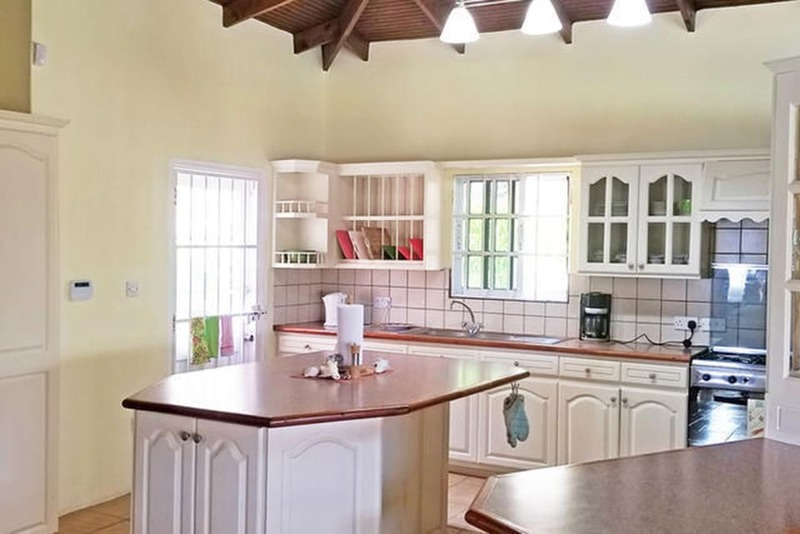 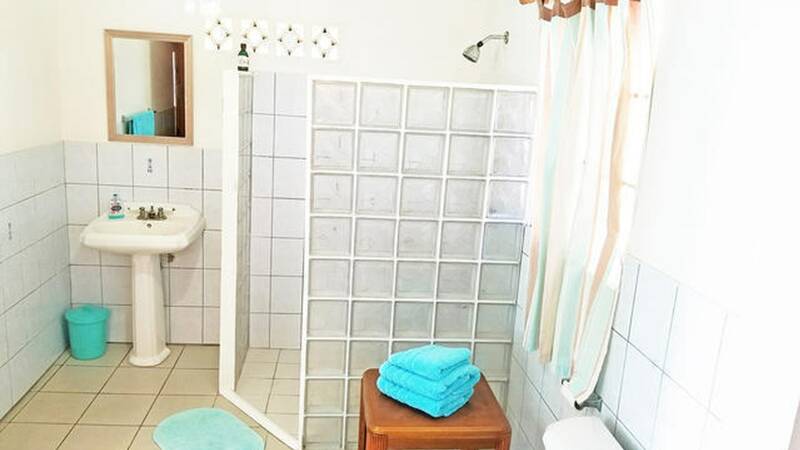 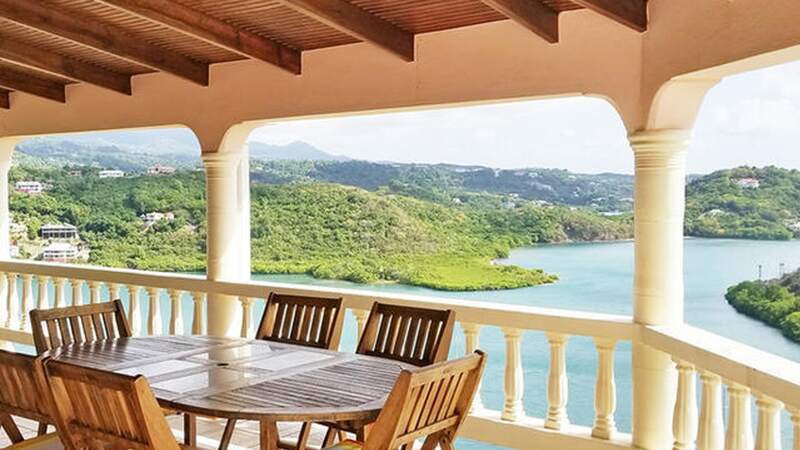 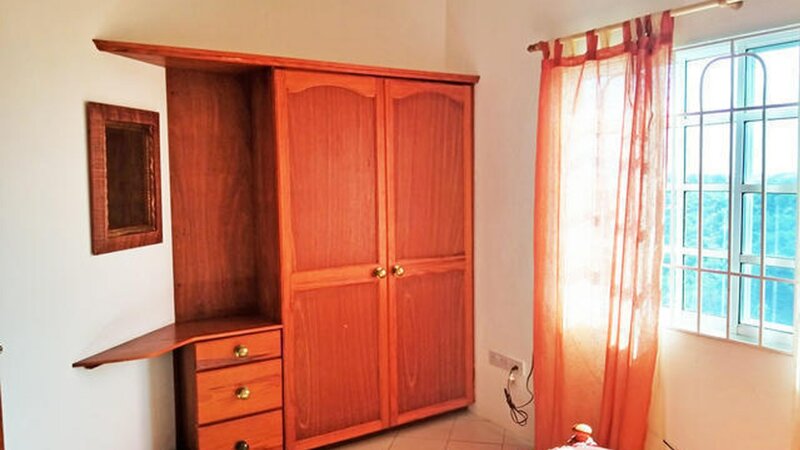 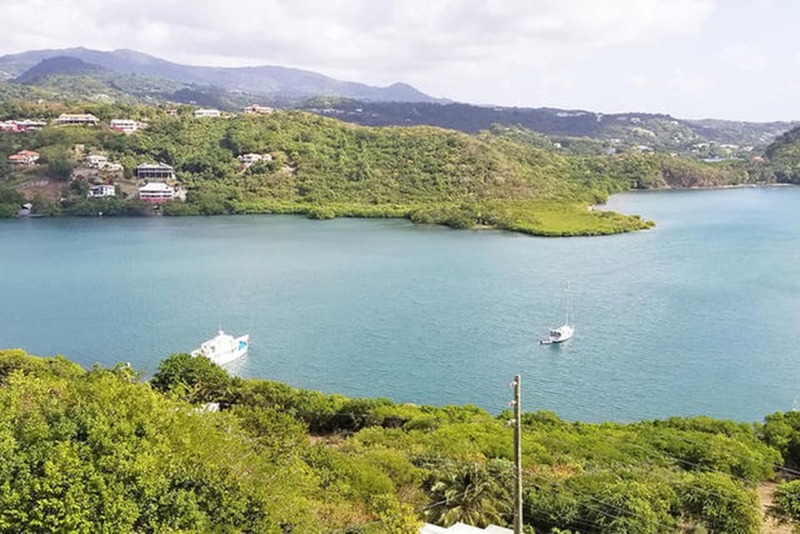 Within walking distance to Le Phare Blue Marina & Resort, The property consists of 3 bedrooms, 3 bathrooms, dining/living room, study room which can be turned into a bedroom or office, kitchen, verandah, garage, swimming pool, and a laundry/utility room. 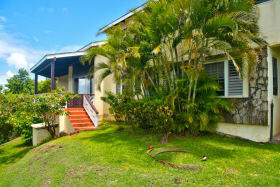 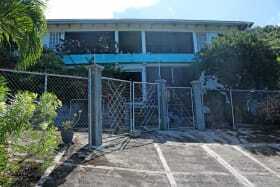 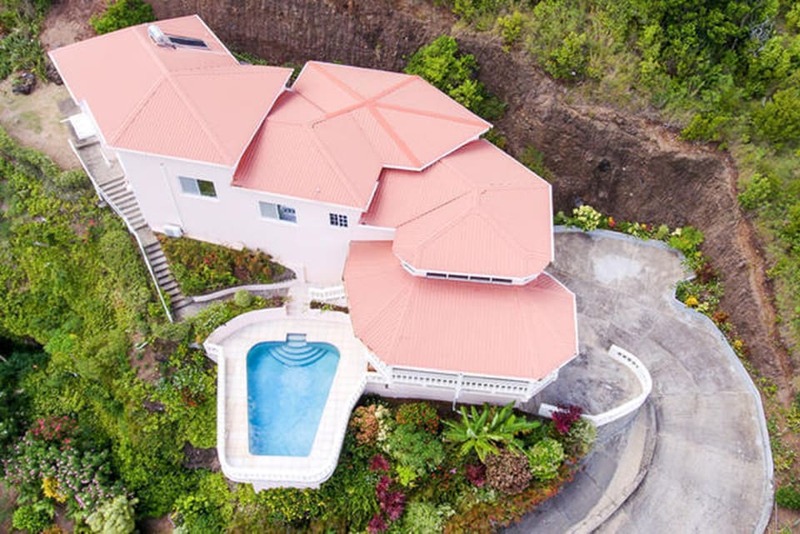 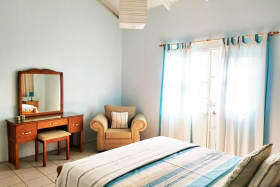 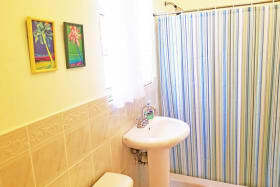 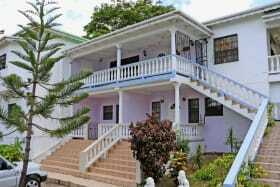 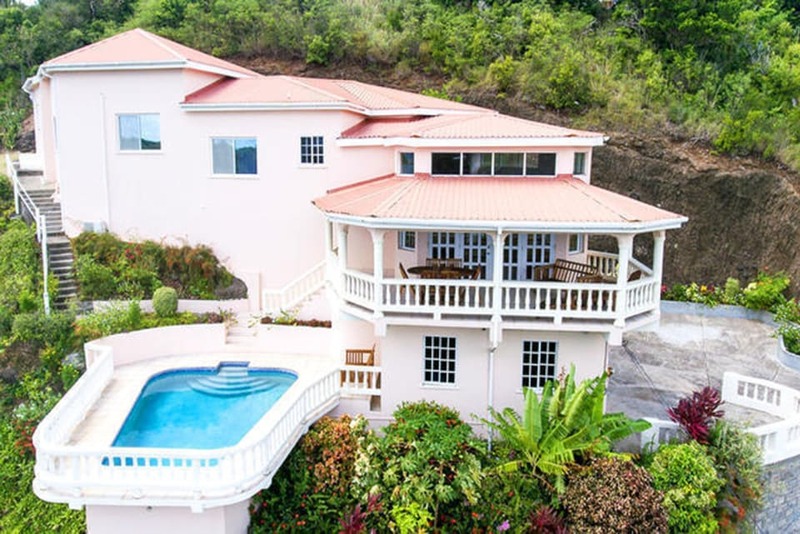 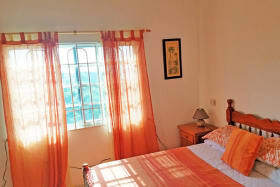 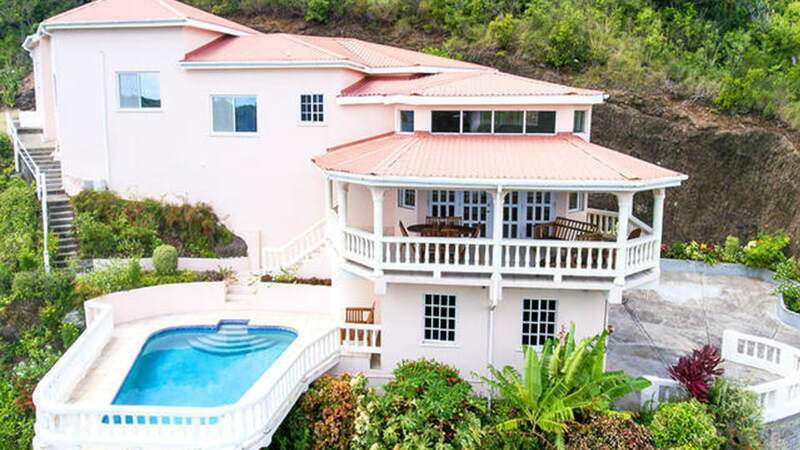 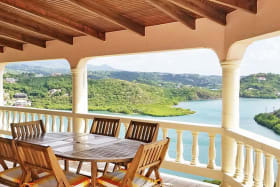 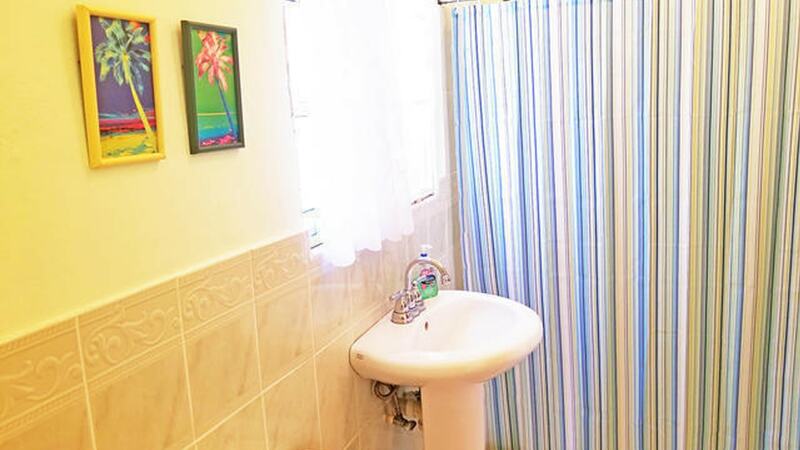 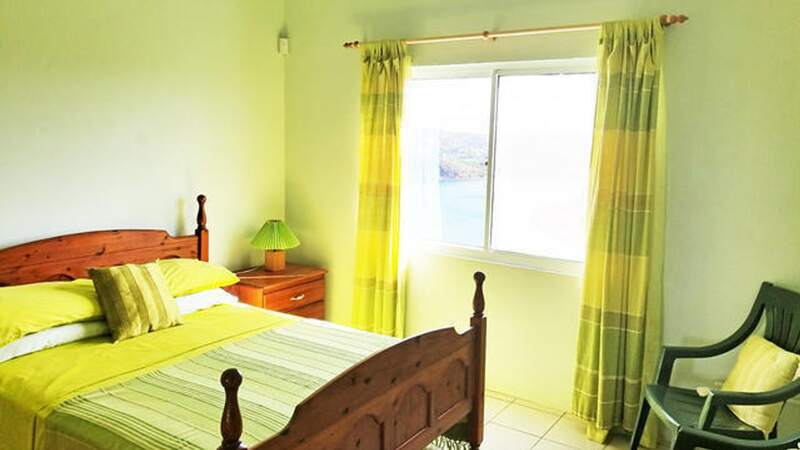 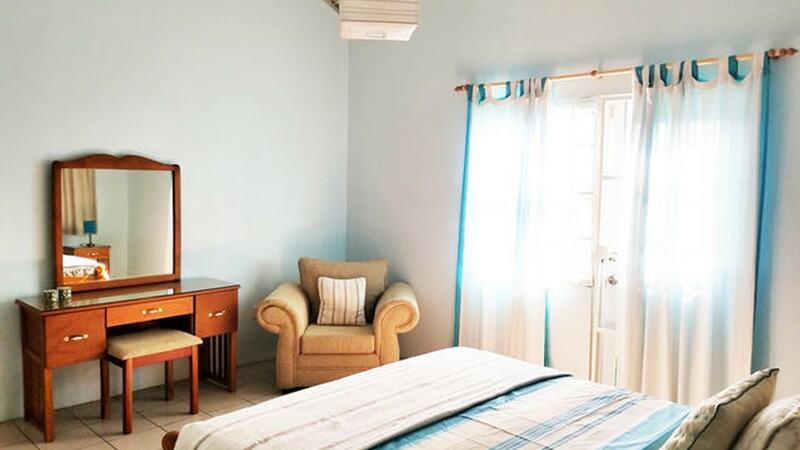 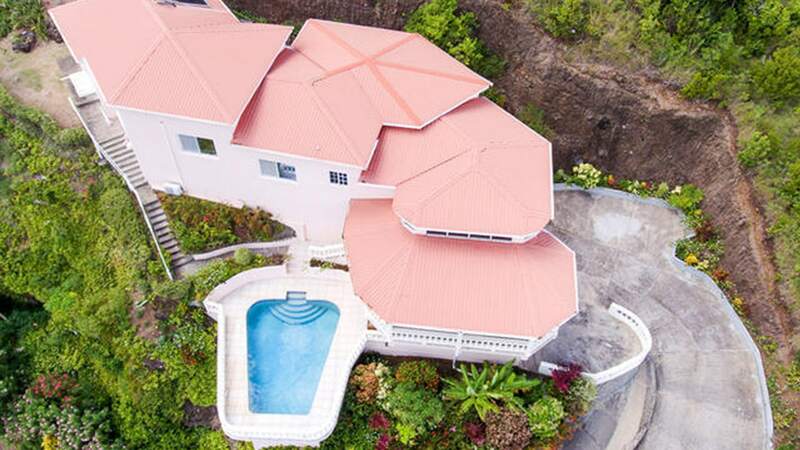 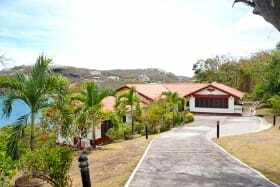 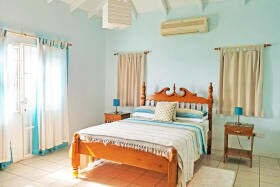 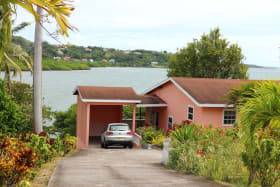 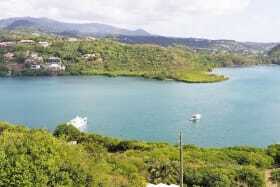 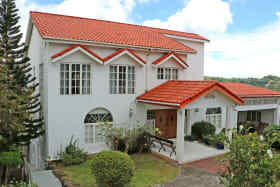 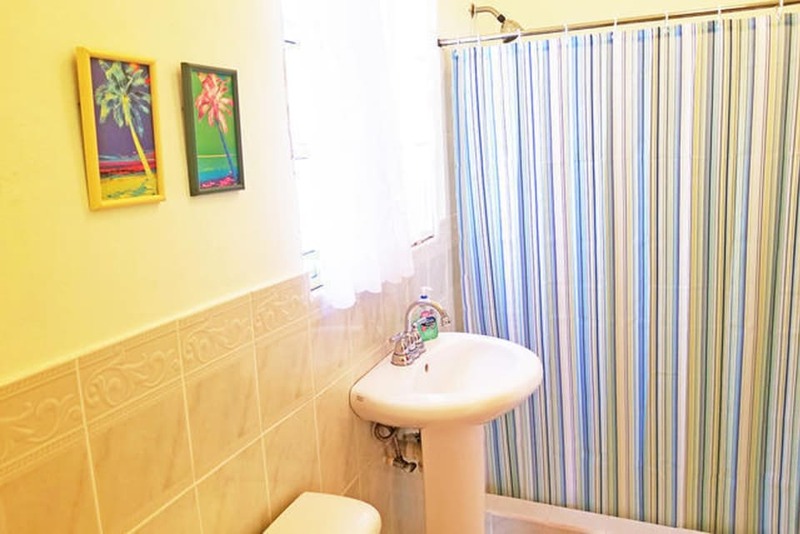 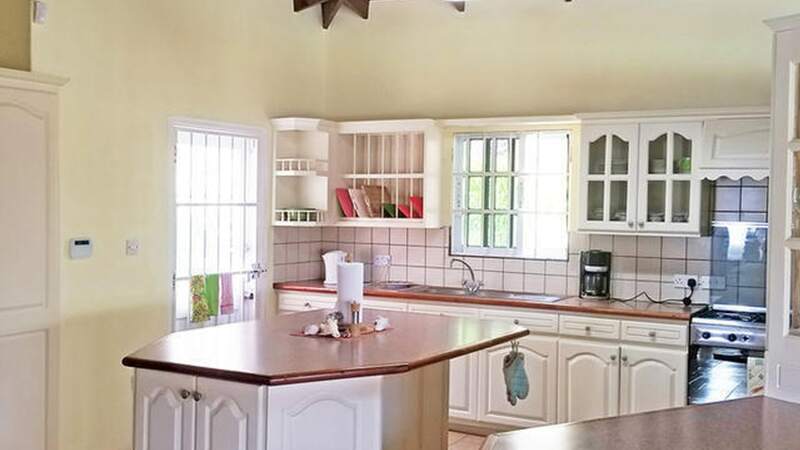 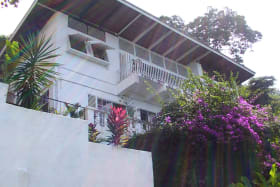 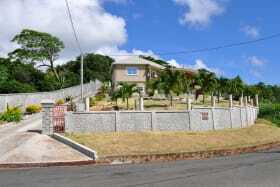 Approximately 20 minutes to the International Airport, St. George's University and the shopping area of Grand Anse. Price Negotiable.